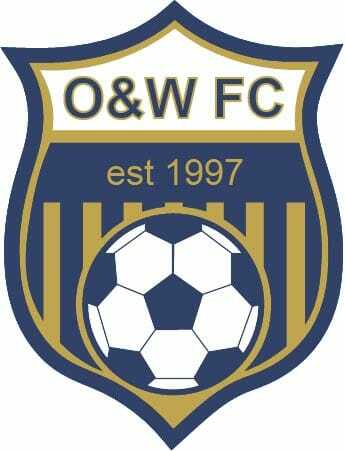 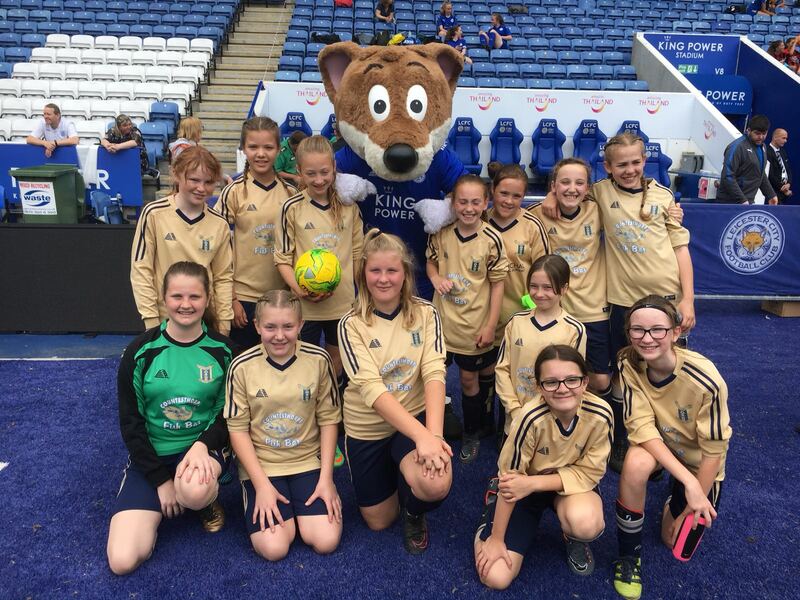 Our U12 United and Academy teams took part in a tournament at the King Power Stadium on Saturday the 2nd June. The girls all had a great time playing on the same hallowed turf as their Leicester City hero’s and Filbert Fox was on hand to ‘photobomb’ our team photos. 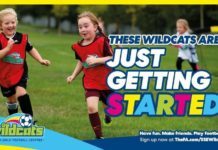 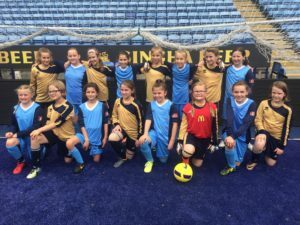 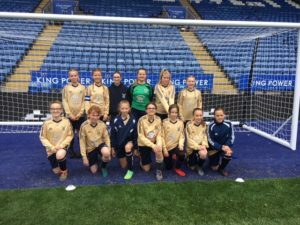 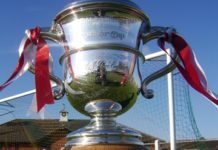 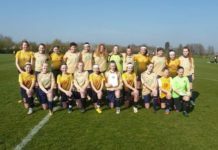 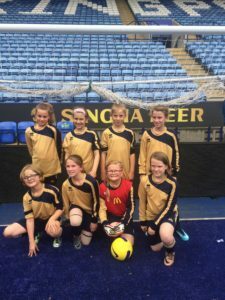 16 of the girls from Oadby & Wigstons academy were given the opportunity to play at the KP and for a number of the girls it was their first time playing for Oadby & Wigston. 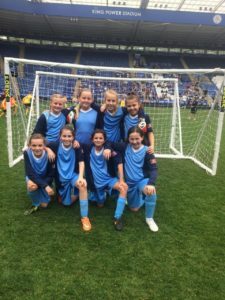 All of the girls and the coaches thoroughly enjoyed the experience.